Final Fantasy developer Square Enix has revealed its full line-up of games for PAX East 2019. Fans of the venerable old studio will be pleased to learn that numerous games will be on display during the event, including the likes of Dragon Quest Builders 2 – sequel to the surprisingly brilliant Dragon Quest Builders – and Chocobo Mystery Dungeon Every Buddy: an updated version of the 2007 original designed specifically for modern hardware. There’s plenty besides the two above mentioned games worth checking out if you’re attending this year’s event, covering a wide range of platforms. Starting with the long-running Final Fantasy Trading Card Game. 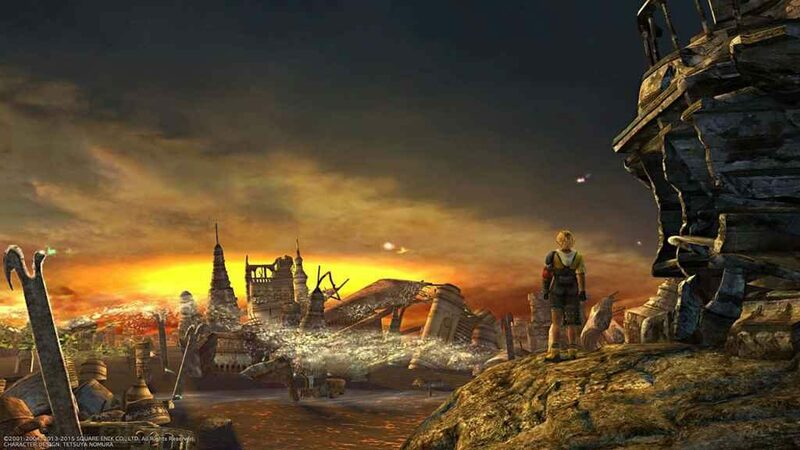 The Nintendo Switch version of Final Fantasy X/X-2 HD Remaster, meanwhile, which is due to release worldwide in just under a months’ time on April 16th, is also scheduled to appear. Alongside Final Fantasy XV Episode Ardyn (the game’s final slice of DLC) and Life is Strange 2. Taking place at the Boston Convention and Exhibition Centre in Boston, Massachusetts, PAX East commences on Thursday the 28th March and runs until Sunday the 31st. Unfortunately, Friday and Saturday are already sold out. However, you should be able to get tickets for Thursday and/or Sunday if you’re quick. Simply head over to the official site for more information.